TETOVO, “”Macedonia” (Reuters) – “Macedonia’s” lack of willingness to reach a deal with Greece over its name will not only keep it away from NATO and the EU, but also increase its isolation and poverty, ethnic Albanian leaders said. 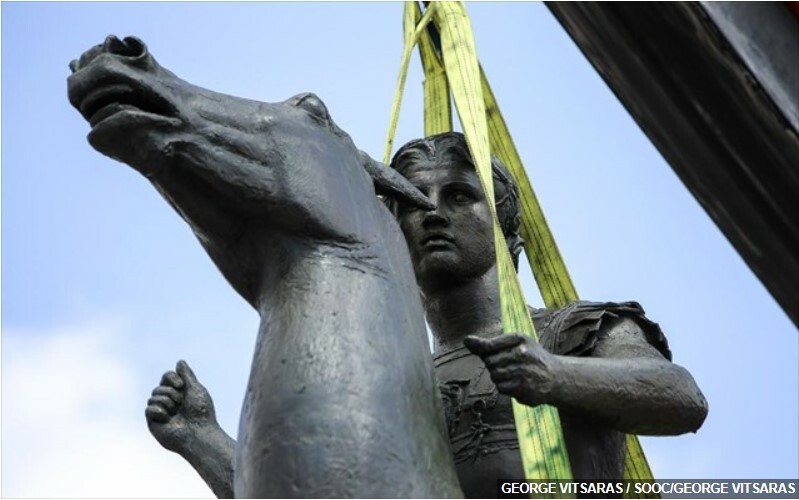 European Union and NATO member Greece imposed a veto on “Macedonia’s” NATO entry a year ago because it objects to the name of “Macedonia” on the grounds that it is the same as its northern region, birthplace of ancient Greek hero Alexander the Great. “Macedonia’s” western neighbour Albania and Croatia, a fellow ex-Yugoslav republic, joined NATO at the alliance’s summit on Saturday as full members after having worked with “” Macedonia” under the U.S.-backed pre-NATO Adriatic 3 Charter. Ethnic Albanians, who make up a quarter of “Macedonia’s” 2 million people, want the row solved because they see NATO and the European Union as anchors of stability and promoters of their own rights in Macedonia’s multi-ethnic society. “Macedonia” is farther away from NATO compared to a year ago because there is no readiness to do a bit more for a compromise with Greece,” Xhevat Ademi, the Albanian chair of parliament’s ethnic relations committee, told Reuters. 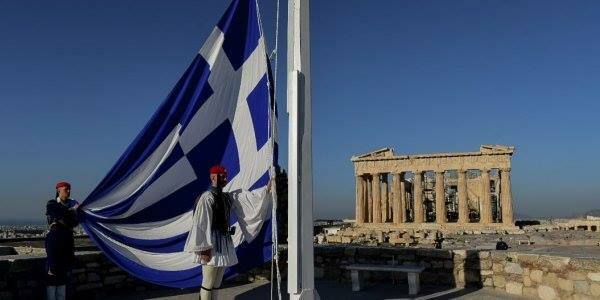 “Macedonia” has been officially referred to as the Former Yugoslav Republic of Macedonia, or FYROM, since 1991. 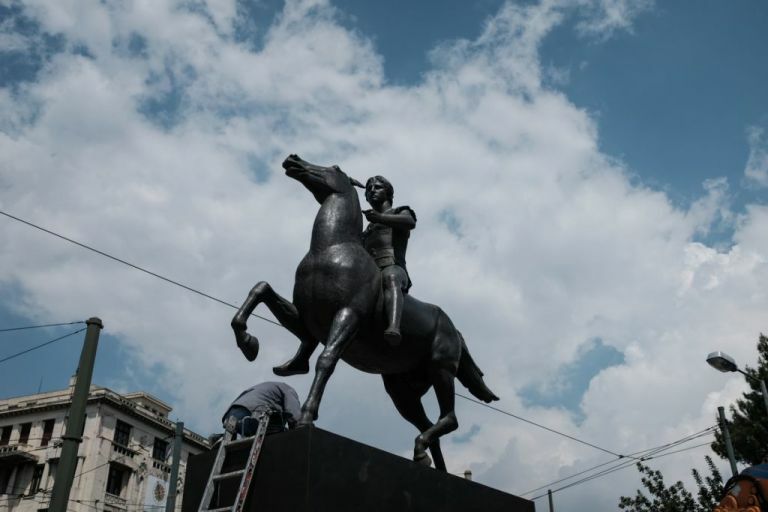 Ademi said his “Macedonian” partners in the ruling coalition had gone “far too deep in ancient history to prove their roots” to get their way in the name row, but the Albanians could not be expected to show solidarity with them forever. In the Balkans, NATO has played a crucial role in ending ethnic strife, including the 2001 six-month armed conflict in “Macedonia” sparked by Albanian guerrillas. Since “Macedonia’s” leaders stormed out in protest at the NATO summit a year ago, “almost nothing has moved” said a diplomat in Brussels, reflecting the weariness inside the alliance with a dispute that comes way down the list of NATO priorities. The unpreparedness of would-be members “Macedonia,” Ukraine and Georgia, and the more pragmatic approach of U.S. President Barack Obama on the issue, means NATO expansion is squarely on the back burner for now. Imer Selmani, the Albanian candidate for president who made history in March by getting 38,000 votes from “Macedonians,” said 99 percent of Albanians backed a compromise and the number of Macedonians had grown from 5 to 25 percent. 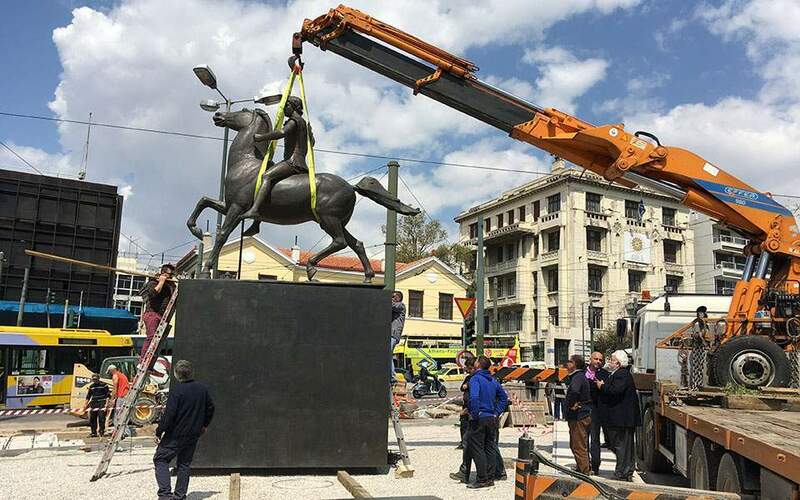 Having already blocked the way into NATO for “Macedonia,” Greece might stop its EU integration and this would hurt economic and infrastructure development. With unemployment at around 38 percent and numerous families living on remittances of migrants who now face bitter times due to the global economic meltdown, Selmani believed poverty could threaten the very “physical existence” of many families. “And then, one could easily manipulate the citizens’ feelings, be it their religious or ethnic feelings,” he said. 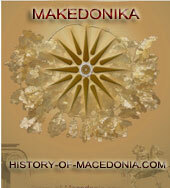 The “Macedonians” are Orthodox while the Albanians are Muslim. Picking an Albanian as the head of state, a largely ceremonial post, could have solved the crisis, Selmani said. “It would have been a great victory for democracy, the Albanians and “Macedonia” as an Albanian president could have opened the horizons of NATO and EU integration by solving the row with Greece and strengthening ethnic relations,” he said. 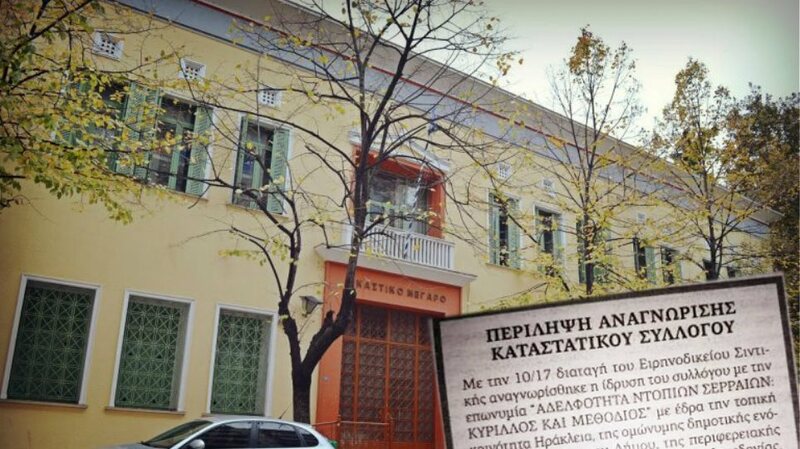 Νέα Σφαλιάρα από Αυστραλία στους Σκοπιανούς : "Το Όνομα σας είναι FYROM !!!"